Easter, or Pasqua in Italian, a major christian religious holiday throughout Italy, is a celebration of religion and family. The Easter season begins Palm Sunday and is terminated the Monday after Easter known as Pasquetta, or Little Easter, where the family festivities and celebrations continue via picnics or celebrations at one another's homes. It has many symbolic meanings and is a rebirth of not only christ, but the celebration and commencement of the spring season. Of course with any holiday, food is a major consideration and with any Italian meal the wine follows. Every region has their own specialties and you may be familiar with some of these dishes depending upon your origins. Kick off your Pasqua meal with prosecco to add some bubbles to your celebrations. Side dishes, or contorni, will typically consist of asparagus, artichokes, chard and many other fresh vegetables. For first courses, or il primo piatto, lasagna is a popular dish as well as other stuffed and baked pastas. 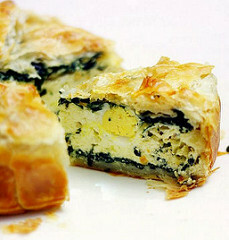 Maybe you're heard of or have tried torta pasqualina, a savory puff pastry quiche filled with eggs, cheese, herbs and other additional ingredients from the region of Liguria. Wine recommendations: Lots of options for first courses when it comes to a wine selection, but consider a barbera, valpolicella or sangiovese. 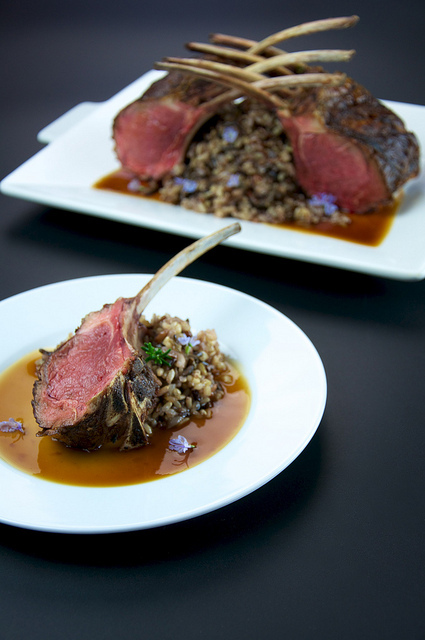 For the secondo or main course, lamb is the go-to option by many. Lamb represents the sacrifice of the Easter holiday. Each region will have a different style of preparation whether it's grilled or roasted and seasoned with herbs accompanied by beans, roasted potatoes, and some of the contorni mentioned above. Since this is the main course I would selected a wine with structured tannins to go with the lamb as well as a wine that has a balance of fruit and acid, but not too bold to overpower the lamb. Wine recommendations: Depending on the producer consider a negroamaro, primitivo, super tuscans from Bolgheri or the Maremma or a cannonau. Who doesn't love ending their meal with a little sweetness and the desserts of Easter are some of the highlights. 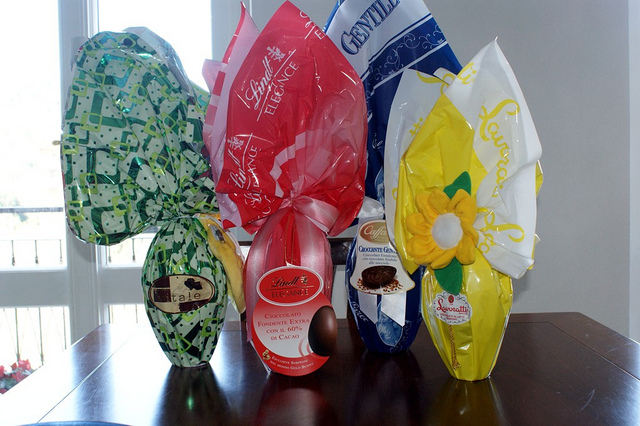 The basic chocolate egg shell filled with treats for the children is always an option, but there is also colomba pasquale bread, a sweet bread typically in the shape of a dove. I always enjoyed struffoli growing up, small balls of pastry drizzled with honey and topped with a sprinkling of confetti. There is also pastiera, a cake made of ricotta and wheat from Naples within Campania. Wine recommendations: A recommended wine pairing with some of these dishes would be a moscato bianco from Piedmont. 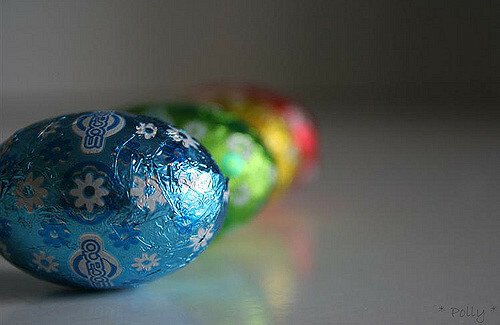 What are you Easter traditions and what will be you be enjoying? happy Easter and good Easter Monday !!! !